The 352 acre Shirtail Creek estate vineyard takes advantage of Monterey’s cooling fog and Pacific coastal breezes, drawn across the Gabilan Mountains into the Salinas Valley, creating an ideal climate for growing Chardonnay. The moderate temperatures lengthen the growing season, allowing the fruit to evolve with layers of distinct Central Coast flavors. 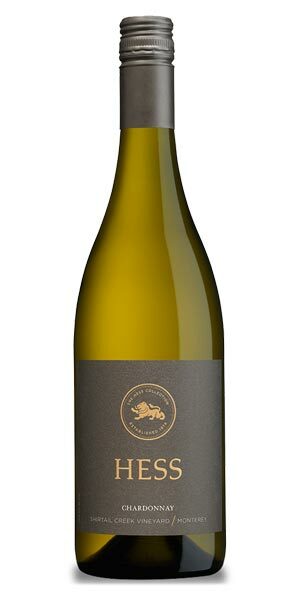 This Chardonnay is fermented and aged in stainless steel with no malolactic fermentation and just a whisper of oak influence from some ageing in 5% new barrels. A touch tropical, this Chardonnay is crisp and clean, bright with balanced acidity, that lets the signature lemon-lime and a touch of apple flavours of Monterey shine through. Tropical aromas with ripe gala apple, lemon zest and a kiss of oak.